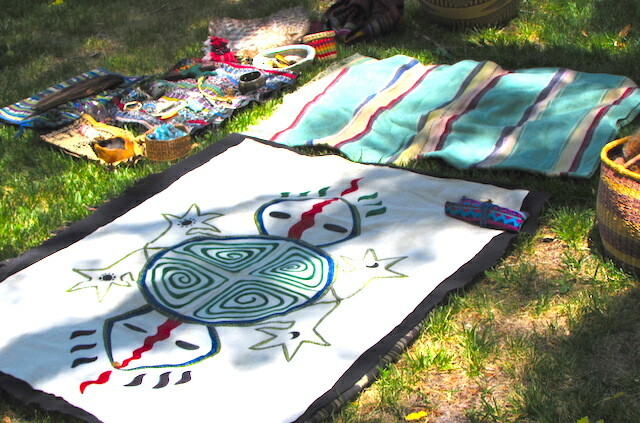 Join us for Throwing of the Bones Ceremony, an ancient healing ceremony in the ways of Ka Ta See, to receive guidance for your life and the changing times on our earth. The healing and doctoring from the spirits begin before we gather and will continue to touch your life after you receive the ceremony. “I feel a dynamic, living force in this tradition. The bones speak through you powerfully and you carry this lineage with such grace and beauty.” -M.J.
JoAnne Dodgson is a kala keh nah seh in the lineage of Ka Ta See, a tradition from the Eastern Andes. She is a healer, teacher, and ceremonial guide of these ancient medicine ways. JoAnne has a doctorate in Counseling Psychology with a specialty in Holistic Health. She lives in the enchanted desert mesas of New Mexico.